Just two months later, after Apple has become a member of Bluetooth SIG, the company released two major product lines for their computer, namely Mac mini and MacBook Air, and both have Bluetooth 4.0. Note also that this was just a year after the official release of the wireless protocol. 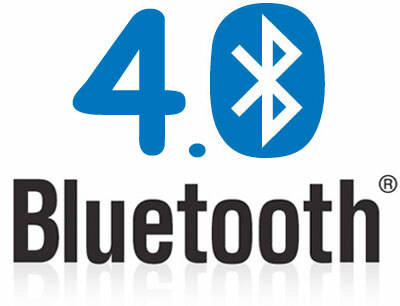 Thus, the company has reacted seriously to the standard and most likely, Bluetooth 4.0 will appear in the iPhone 5, the official announcement is expected a little more than a month.This means that Apple has decided to skip the version of Bluetooth 3.0 + HS, and finally abandon the outdated 2.1 + EDR, which was used on the iPhone 4 and MacBook Pro the latest version. The main advantage of Bluetooth 4.0 is the technology of Bluetooth Low Energy or BLE, which allows modules consume only half the power compared to older Bluetooth protocols. It supports 200 meters of range and also supports a 128-bit encryption with Counter Mode CBC-MAC. 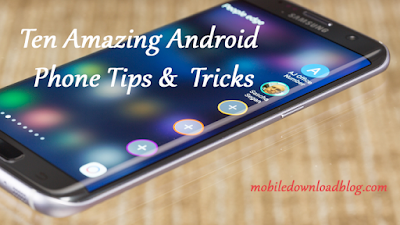 The delay is only 6 ms, whereas normal Bluetooth has a delay of 100 ms. However, there is a drawback of this technology and, in comparison with the previous version, the data rate has been decreased by 10 times, but the level of energy consumption will offset all these disadvantages.